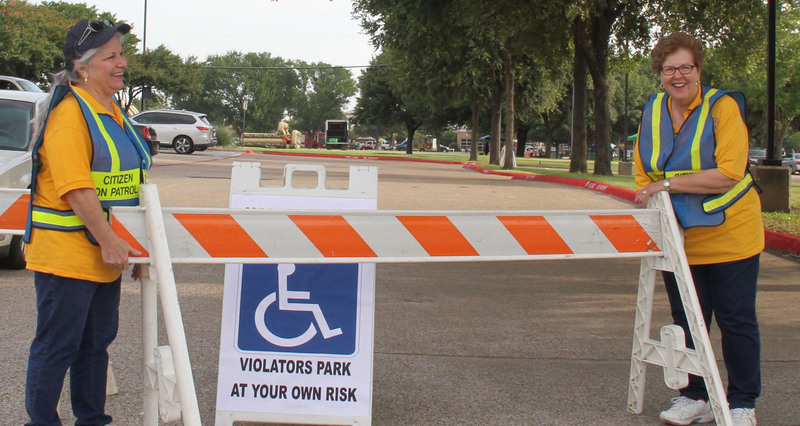 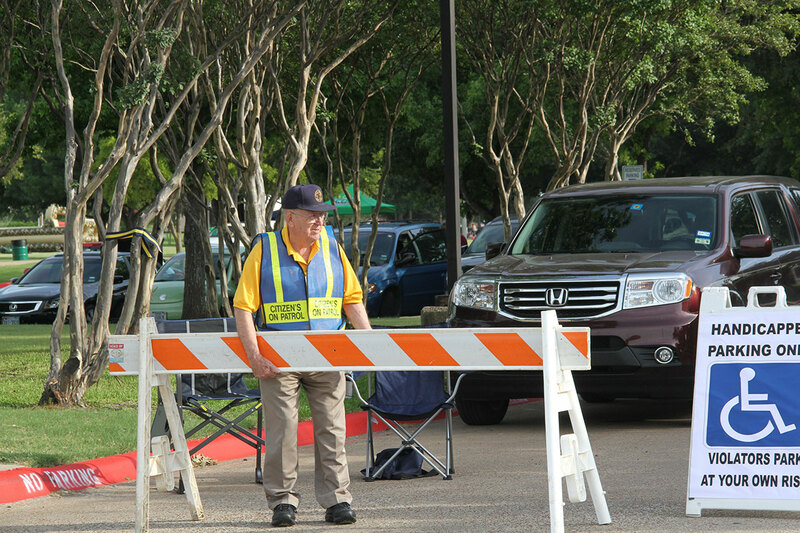 The Duncanville Police Department’s Citizens on Patrol is comprised of over 60 volunteers who give not only their time but their vehicles as well. 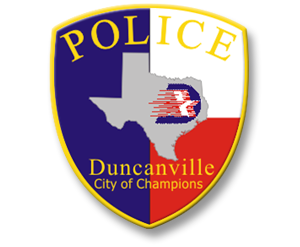 In 2013 the City of Duncanville dedicated a retired police unit to also be used by the Citizens on Patrol to patrol the city. Since founding this program in 1995, volunteers have given over 30,000 hours of their time and have traveled over 175,000 miles. 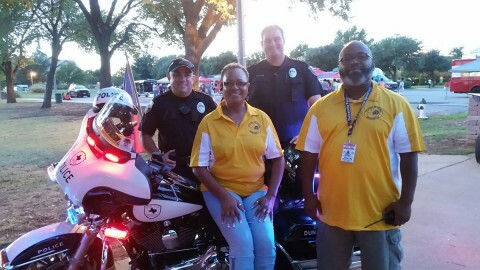 In addition, they have assisted at parades, bicycle and 5k races, 4th of July events, searched for lost children and adults, and numerous other functions. 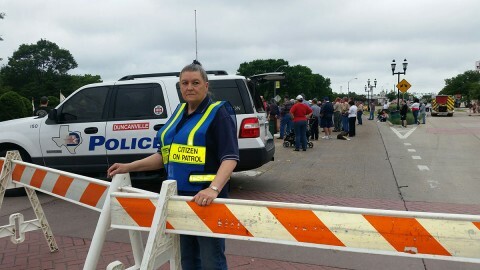 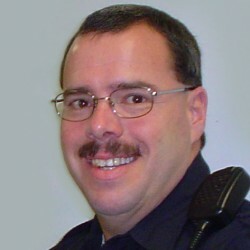 To become a member of the Citizens On Patrol a volunteer must first complete the Citizen’s Police Academy and then be accepted for additional training to become a Citizen On Patrol.